There’s no question that Shaw + Smith are making some of the best wines in Australia right now, and their results in the 2018’s People’s Choice competition (first place in Adelaide and second place nationally!) are testament to the fact. Get to know a little bit more about them below. 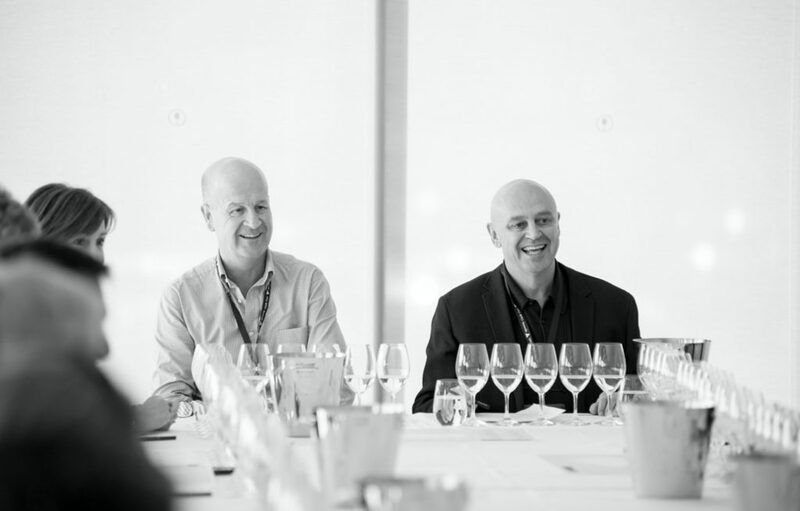 Shaw + Smith was established in 1989 by cousins Michael Hill Smith MW and Martin Shaw. We make wines exclusively from the Adelaide Hills, from varieties that suit the cooler climate: sauvignon blanc, riesling, chardonnay, pinot noir and shiraz. We own two vineyards, in Lenswood and Balhannah. Our team comprises of Martin Shaw and Michael Hill Smith MW, Owners and Joint Managing Directors, David LeMire MW, Global Sales and Marketing Manager, Adam Wadewitz, Senior Winemaker, Grant Lovelock, Chief Financial Officer and Murray Leake, Group Viticulturalist. Do you have a cellar door we can visit? Balhannah is also home to the winery where the Tasting Room is open daily. Wine flights are available from $20, presented in a seated style of tasting. Wines by the glass are also available, as is wine for take-home orders or for delivery. Jazz great Kurt Elling – distinctive, intense yet finally nuanced. We drink great pinot when and wherever we can. It is about the wine in the glass not the surroundings. Good times which may or may not include food. Where can we buy your wine? Our wines are sold throughout Australia in restaurants and in retails stores, and also online, through our website. Our Wine Club is an ideal way to become more involved with Shaw + Smith and our wines. Membership is open to those who purchase one dozen of our wines per year.